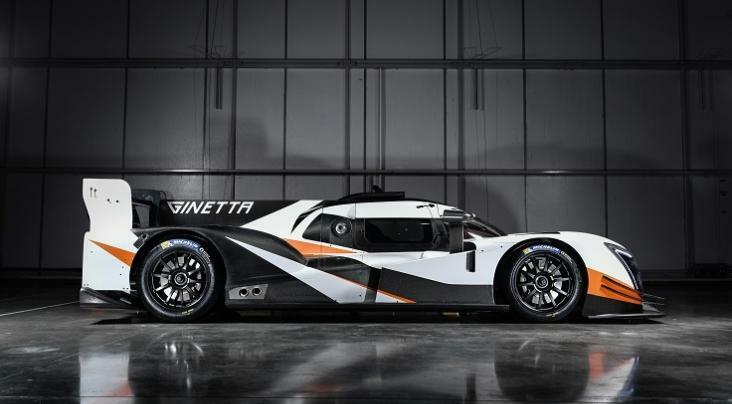 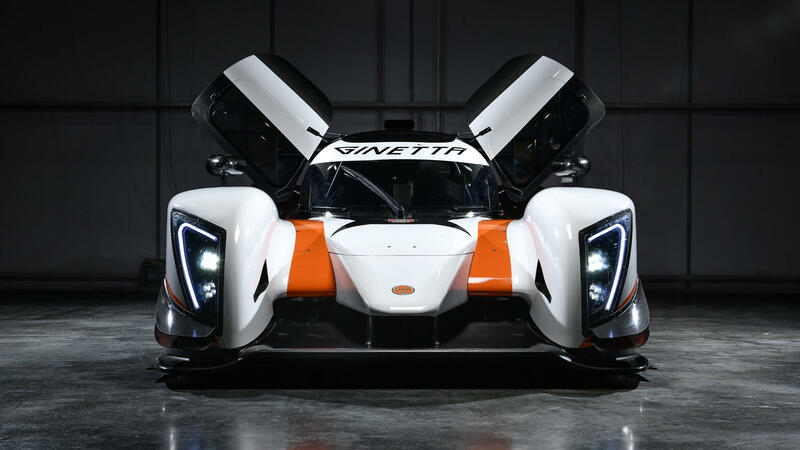 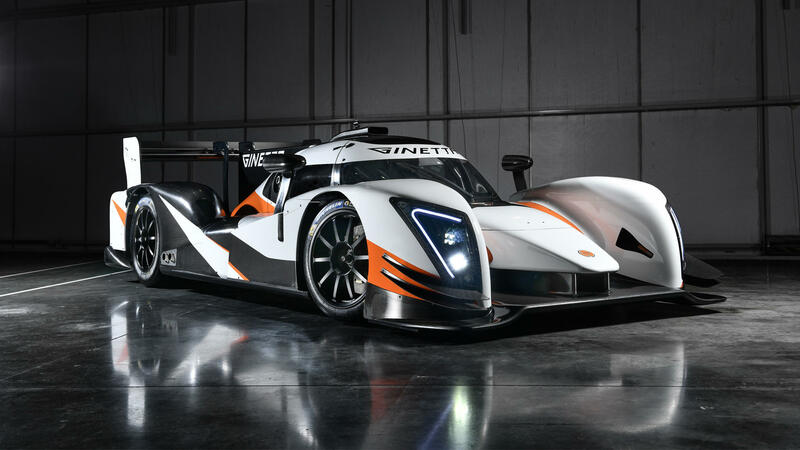 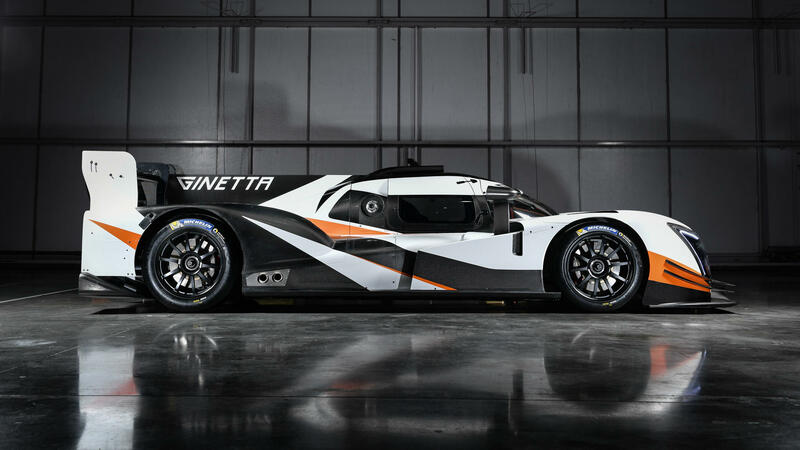 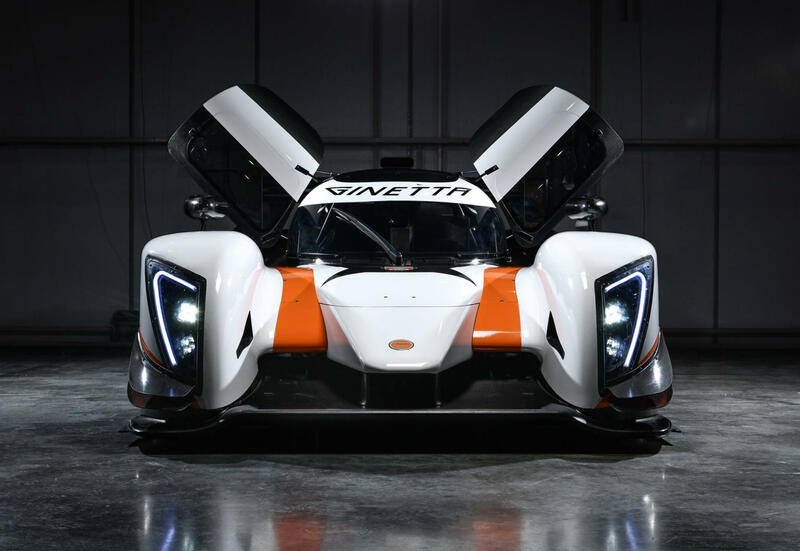 This gutsy prototype weighs in at just over 900kgs and is powered by a fearsome 6.2-litre V8 engine, developed in-house at Ginetta HQ. 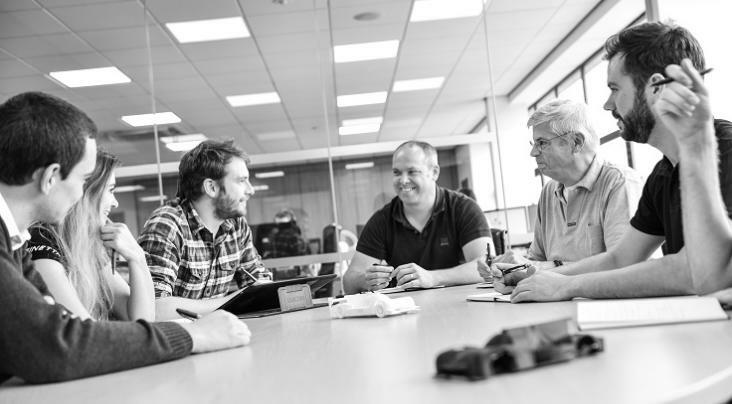 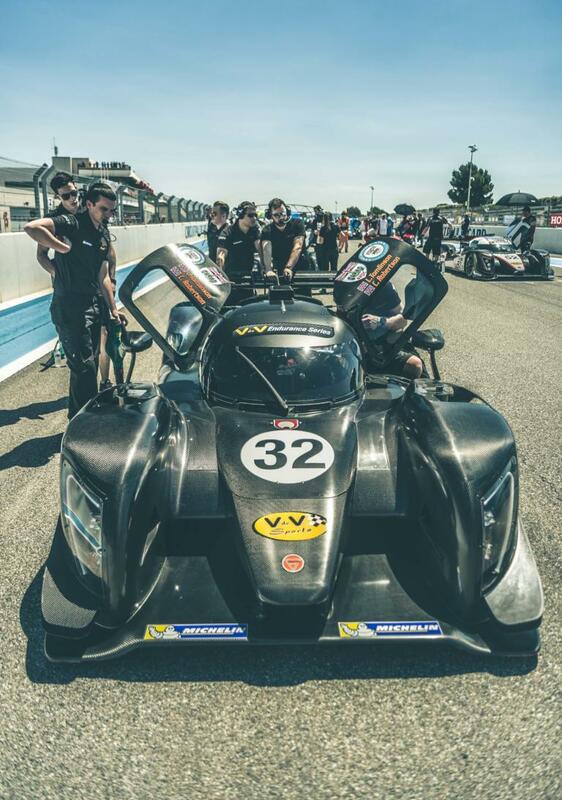 The car has celebrated success in the V de V and Creventic Prototype Series. 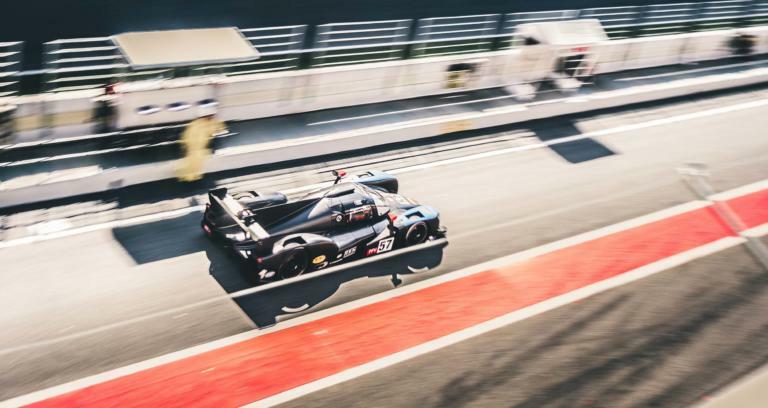 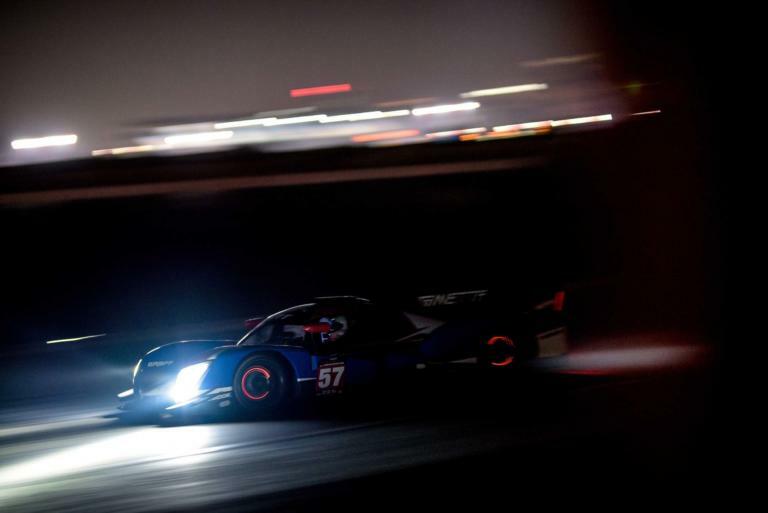 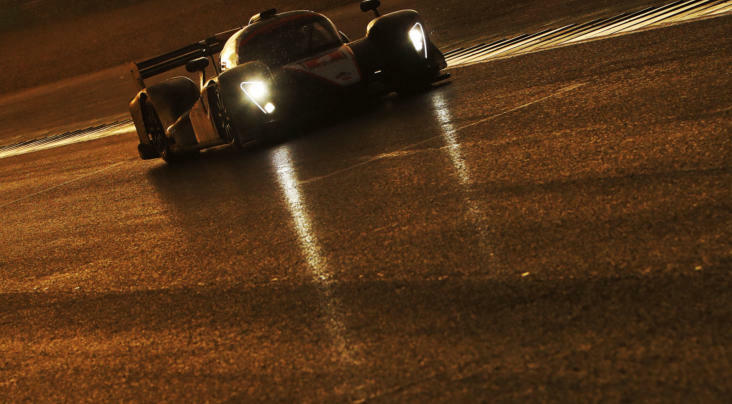 With further acceptance into Dutch Supercar Superlights, Sportscar Challenge, NASA Championship, FARA Championship and Britcar Proto Series, demand is high. 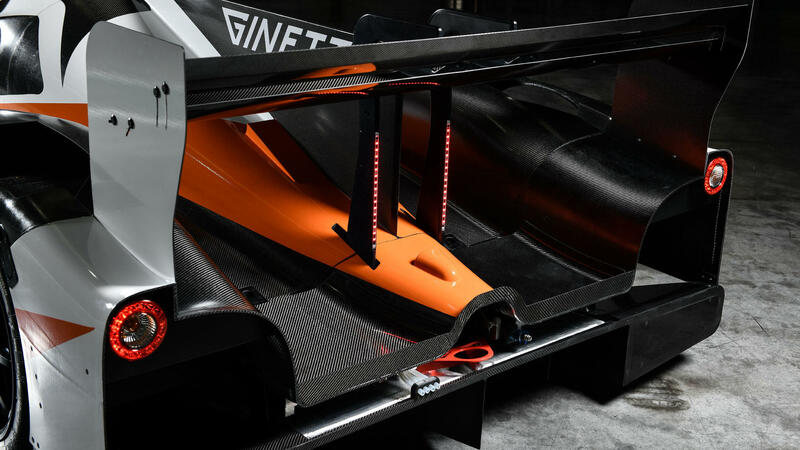 Head rest and pedal box to suit driver up to 6' 4".